Resealable Tape Closure Bags, also known as Lip and Tape Bags or Lip Tape Bags, are manufactured by Excellent Poly and enable the bag to be closed and reopened many times. Our wholesale resealable poly bags are used for shipping and storing products. These temporary sealed poly bags are available in virtually any size, print colors, or thickness depending on your packaging needs. When printed with your brand colors and logo, they become an excellent reminder to your clients of who you are and what you do as a company. 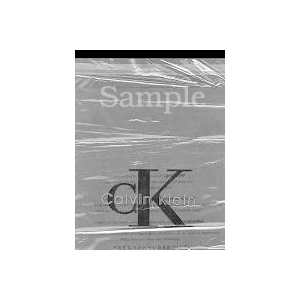 Custom printed reclosable bags are commonly used as apparel bags, literature bags, product bags or to hold any of your items that need to be temporarily closed. Ask Excellent Poly to manufacture custom reclosable bags for your business today.